Winning is one of those things that never gets old. 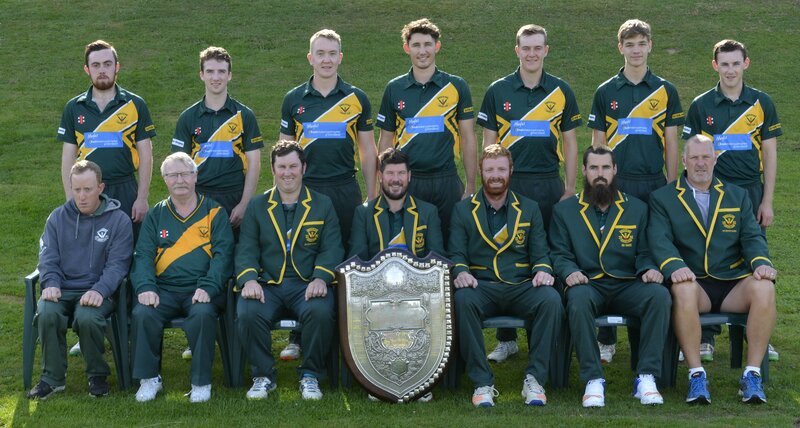 Dunedin's senior cricket teams will have to take Green Island's word for that. The club capped its ninth Bing Harris Trophy-winning season in 12 years on Saturday. Having wrapped up the honours two weeks ago, it cruised to a six-wicket win over University Grange at Sunnyvale. Green Island finished on 285 points, winning both the one-day and declaration competitions in the process. Its closest competitor was Taieri, which finished on 230. "The feeling's the same actually. Once you win you want to carry on winning," Green Island coach Alun Kennedy said. "When you're at the top you don't want people to take you down and everyone's biting at your heels to take that Bing Harris. "You just get more competitive and keep winning, it's sort of like a drug at the moment." He felt experience had been key for the team in recent years, as many of its players had a huge number of appearances. Among those were retiring stalwarts Dion Lobb and Ant Harris but several younger players were beginning to come through. "That experience really helps and the guys are still keen to win. "I think with other teams there's a few older boys still playing in other club teams, but they probably don't have the experience we've got, which has helped us in those tight situations." The side now heads to Auckland next week for the national club championships. That will be Lobb and Harris' farewell and Otago Volts Christi Viljoen and Brad Wilson will return for the tournament. Lobb came to the fore on Saturday, taking three for 27 in his 410th game for the club. Mark Joyce also chipped in with three for 14, to help dismiss University-Grange for 119, before Brad Kneebone scored 70 to power Green Island to its target in 17.5 overs. In other games a century from Otago spin bowler Mark Craig helped Albion to a 118-run win over North East Valley. Batting at number four, Craig hit 106 off 75 balls to power Albion to 250 for nine after a slow start. That proved more than enough as North East Valley was bowled out for 132. In the last game, Fraser Colson's 95 not out was not enough to help Taieri past Carisbrook-Dunedin. Kurt Johnston and Steven Newey took three wickets apiece to bowl Taieri out for 173 in 35.4 overs. Carisbrook Dunedin opener Camden Hawkins brought up 50, but Regan Flaws pulled momentum back for Taieri. He took five for 27, leaving Carisbrook Dunedin's last wicket duo of Johnston and Patrick Arnold to score 23 runs for victory.